Stickers, Sneaky E, Pen Pals, and More! I am loving teaching my first graders this year! I really enjoy their different personalities and what each one brings to the classroom. It's been very much a challenging, learning and growing experience! I've decided to share some fun things we have been up to! But first, I thought this was funny, yet very true!! This is a really fun way to practice spelling words! My students are borderline obsessed with stickers! 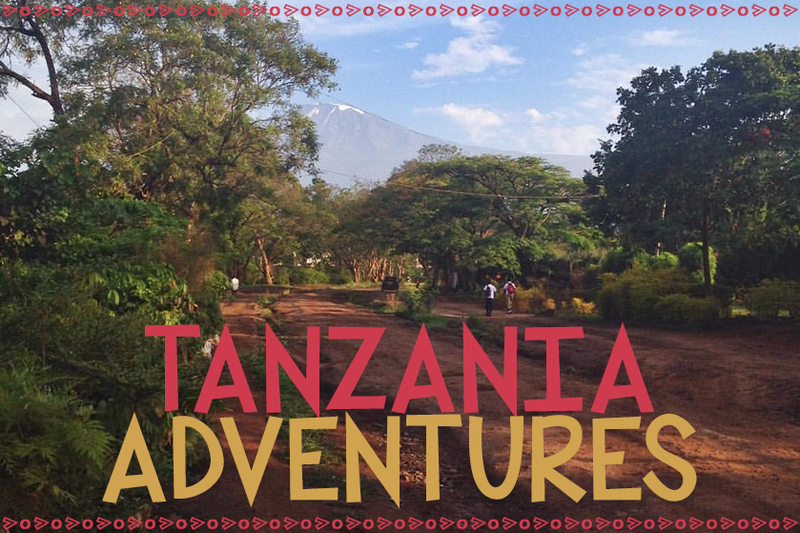 And, here in Tanzania, we have SOME supplies, but definitely not as much as you can get your hands on in the States. So when I found the endless sheets of small colorful foam alphabet stickers, this idea came to me! It just so happens that I have ten students, so they each started at one word. If you have more than ten, you can put a couple students at each word! They had to start with number one on their green cardstock paper. (I wanted something a bit heavier-duty than regular paper) They would make the word they were at with the stickers, next to the number. It kept them focused, moving, and working on spelling words! I also placed 3-4 books at each station for the early finishers. They had lots of fun with it, and it's a great thing to take home and practice spelling words! We spent some time learning about the "sneaky e" that shows up on the end of some words and makes the vowel say its name. It's a new concept to first grade, and they want to read the word with a short vowel sound. For example, they read "hope" as "hop". When I first introduced the concept, we tried to figure out whose names in our class had a sneaky e, and what they would sound like without the sneaky e in them. One of my girl's names is Hope. So, I said, "If the sneaky e wasn't at the end of your name, it would be Hop! Isn't that funny?!" And of course everyone laughs. I did the same thing for James; it would be Jams! And they all laughed. I also had to point out several times that the e in your name isn't always sneaky! "The e in Hero isn't sneaky because it makes a sound!" I found this CUTE sneaky e puppet idea from First Grade Wow! We took a brown paper bag, glued on a brown "hat", a mustache, a nose, glued googly eyes onto a little "mask" and glued it down, and then a big red e on the front. Then they wrote some sneaky e words on their puppet with crayons! I love this because the e is in disguise! The students loved this activity, and I heard from parents they were talking about the sneaky e at home, too! This month, we've really been hitting the addition facts hard in math! I set the math book aside for a bit to teach the students the addition facts, with my goal being memorization. We've spent about a week and a half on the twos and threes, individually. I've tried to give at least one study tool for each set, to have them take home and practice. The one above is for the two facts. We folded a half sheet of paper in half, and cut the top half into strips. (How many times can I say half in a sentence!! :) We wrote the problems on the top, and the answers on the inside. This makes practice easy, and it's all in one place! One day I look forward to every month is the last Wednesday of the month- when we have all-school chapel. Usually, our chapels are broken up- one for the Preschool - 3rd grade and the other for 4th-8th grade. But for this chapel, we are all together. We also have a dress-up day on those days. This particular month it was "School Spirit"- wear the school colors. So we dressed up in our purples and yellows! This chapel is where we present the month's Bible Memory Verse that we've been learning, and any plays or choir songs, etc. The photo above is of a lot of the students singing a song from choir. Several of my first graders are in the first row- from the orange shirt over to the right. Aren't they the cutest?! 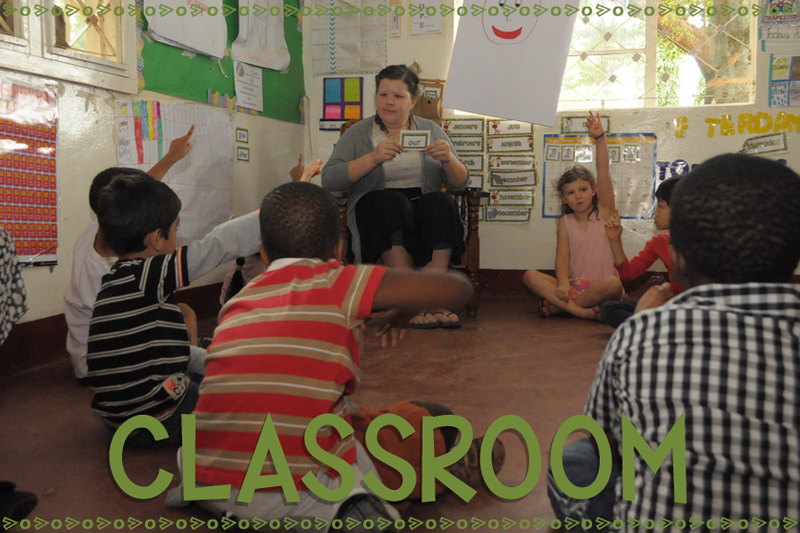 So there is a little peek into my classroom at Hope! 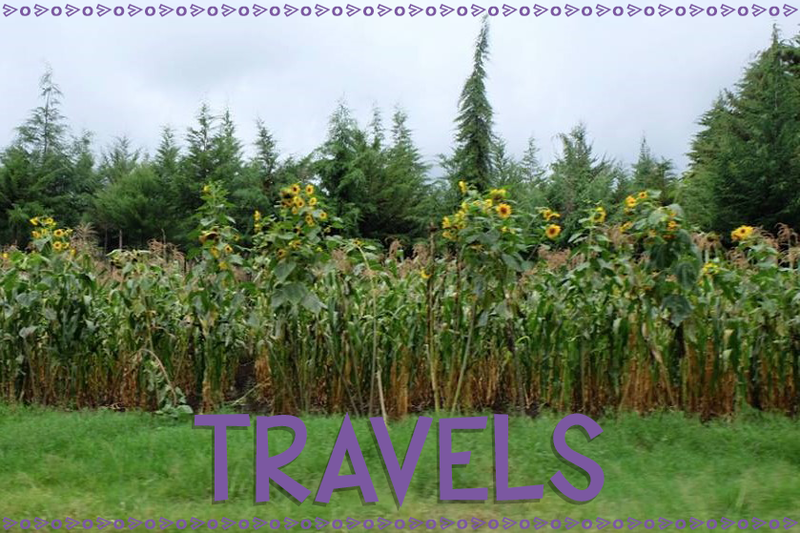 I'm hoping to be more consistent with blog posts, but life gets busy and keeps on moving! I can't believe I have less than 40 days until I fly home for Christmas!! P.S. 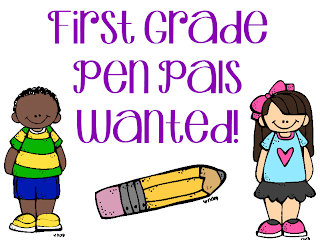 I am looking for another First Grade class to become pen pals with mine! 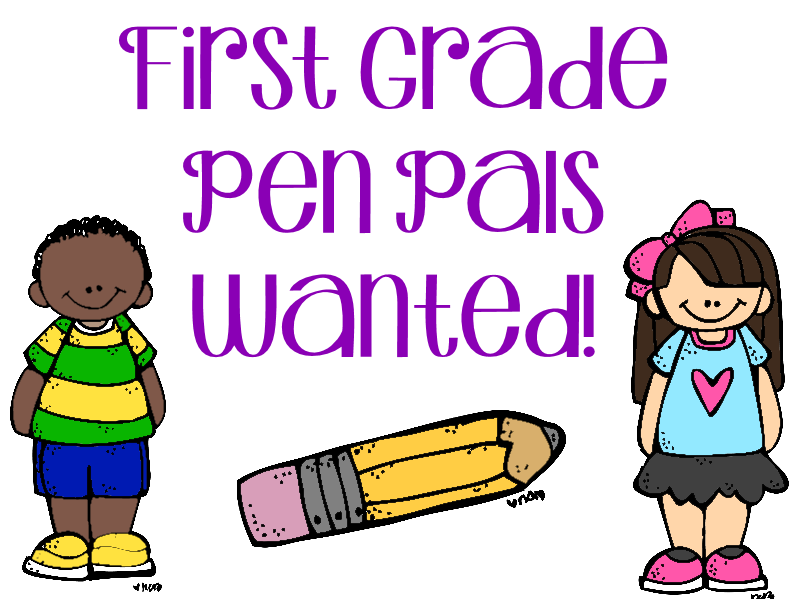 If you are a first grade teacher and would like to be pen pals with me and my class, send me an email at allieelliott@yahoo.com! Thanks! !